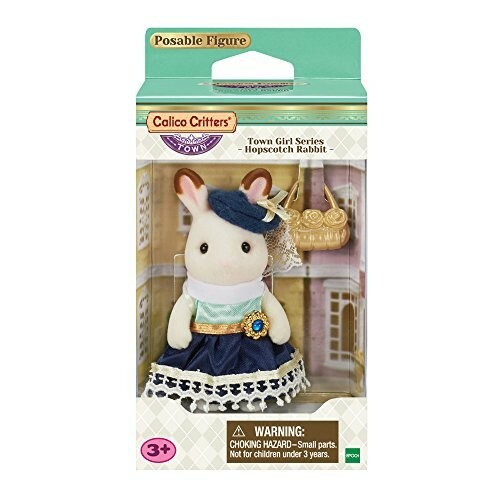 Stella, the Hopscotch Rabbit older sister works in town and designs beautiful dresses. 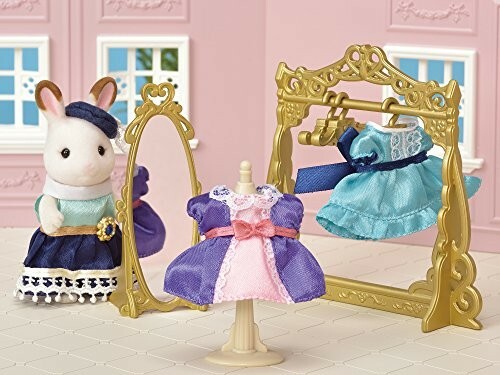 She knows that everyone loves flowers and birthstones, so she uses those in her designs so that every customer can find a dress that suits them perfectly. 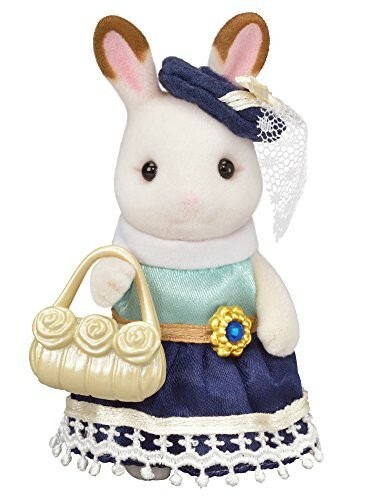 She always thinks "I want everyone to feel pretty and enjoy wearing my dresses." 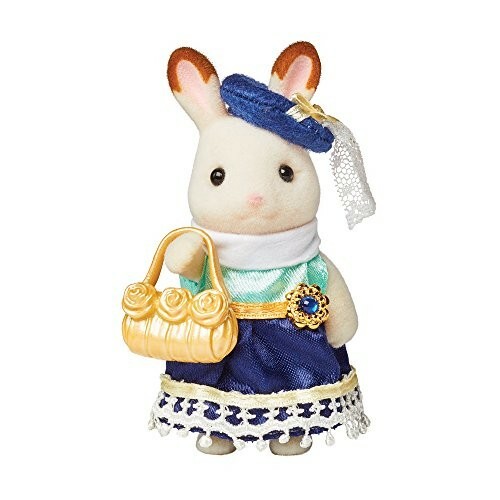 Her dresses are sold in the dress shop at the department store and everybody loves them. 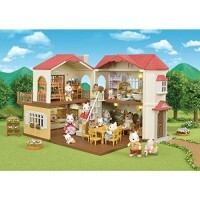 Combine this figure with the Hopscotch Rabbit Family, Hopscotch Rabbit Baby, Hopscotch Rabbit Twins, and Hopscotch Rabbit Grandparents to complete the Hopscotch Rabbit family. 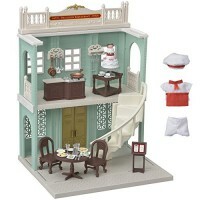 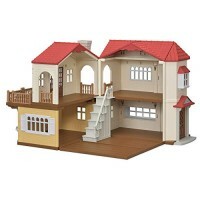 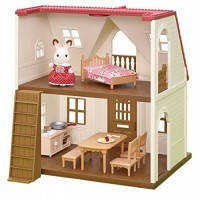 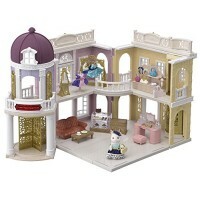 Combine with shops, furniture, and figures in the Town series for more fun (all sold separately). 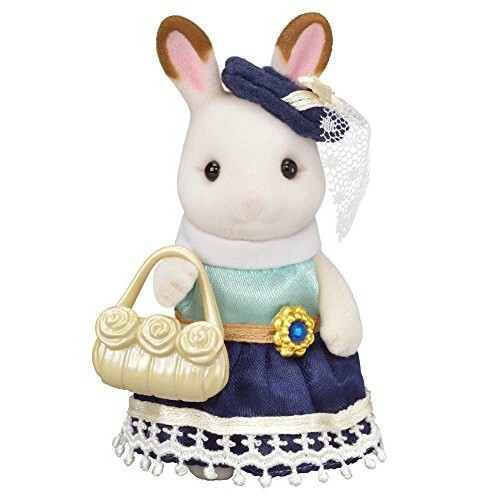 Stella the Hopscotch Rabbit older sister, handbag (total 2 pieces). 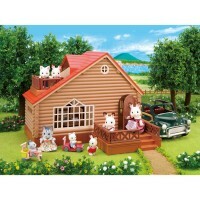 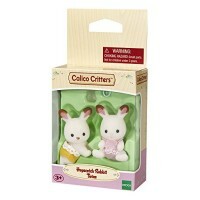 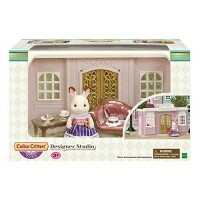 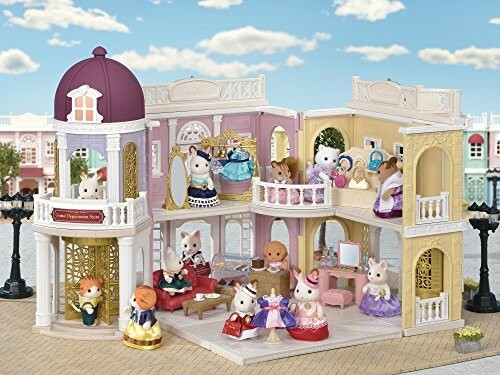 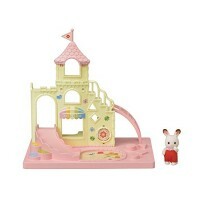 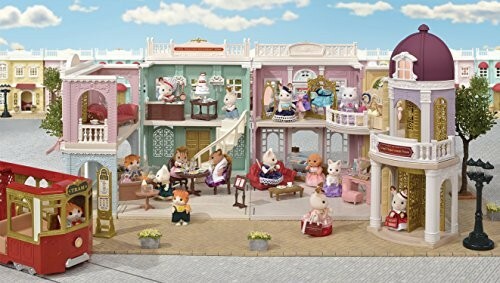 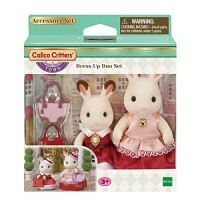 Dimensions of package 0.0197" x 0.0315" x 0.0591"
Write your own review of Calico Critters Town Girl Series - Hopscotch Rabbit -.